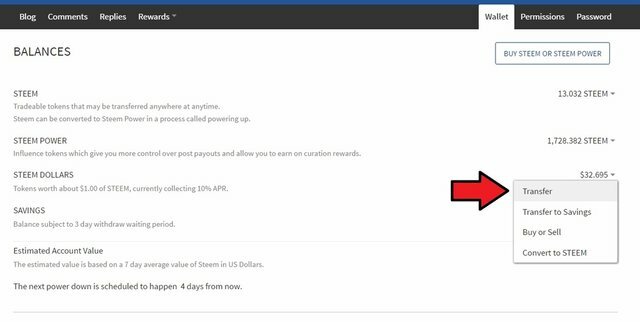 In this article I want to give you a more detailed tutorial how to exchange your SBD into BTC with the blocktrades-exchange-service and how to sell them for Euro/USD. 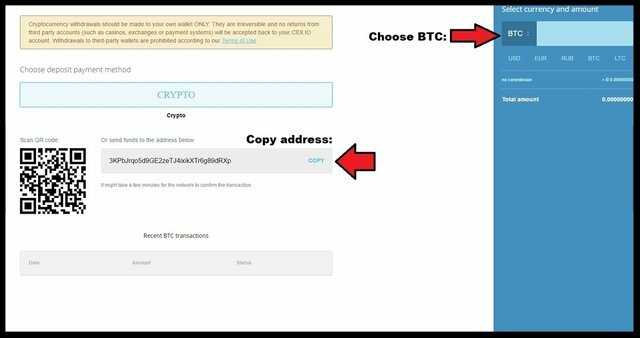 This is only one opportunity to do it, there are many more ways to sell your BTC´s. If you like tutorials like this, of course I will give you more examples in future articles. 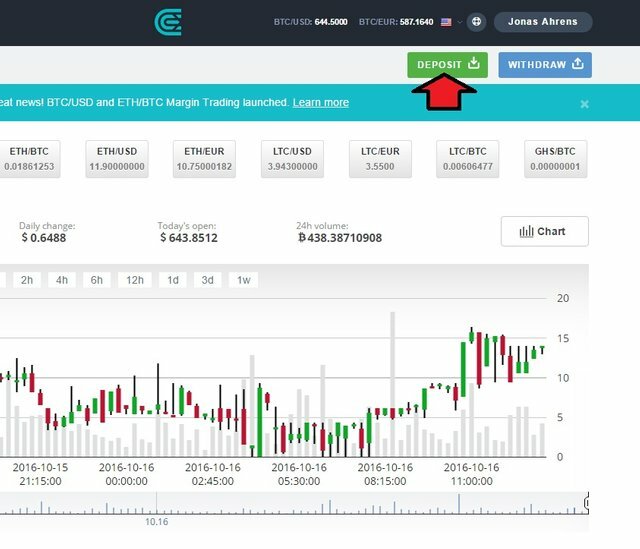 Today I want to show you a combination of the blocktrades.us platform and the cex.io exchange, where you can sell BTC´s for Euro or USD. From here you can make a payout to your credit card/bank account, after you exchanged it to Euro/USD. 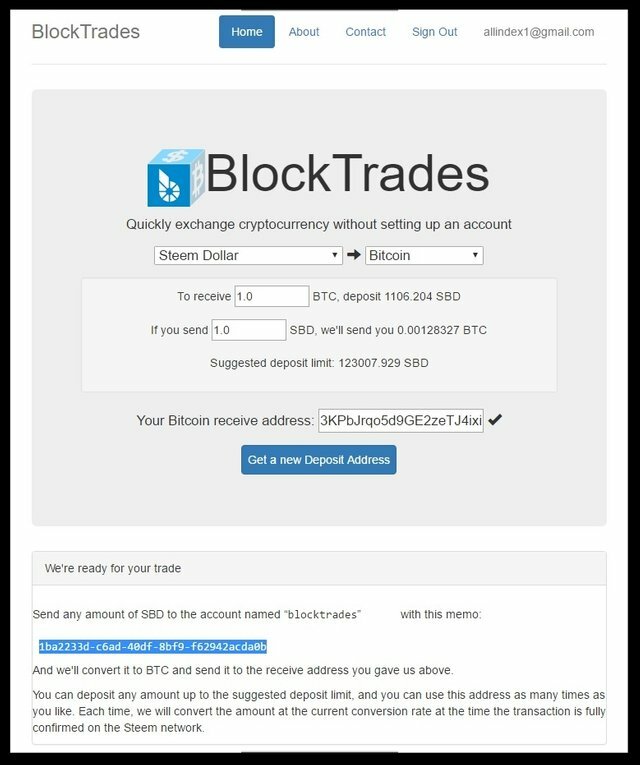 [German] In diesem Artikel möchte ich euch eine detailliertere Anleitung geben, wie ihr mit dem Blocktrades-Tausch-Service eure SBD in BTC umtauschen könnt und wie man sie für Euro/USD verkaufen kann. 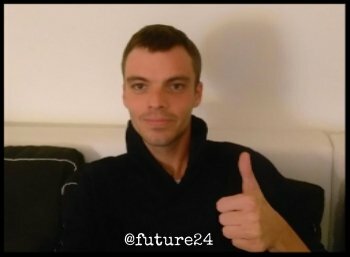 Das ist nur eine Möglichkeit dies zu tun, es gibt noch viele weitere Wege um eure BTC´s zu verkaufen. 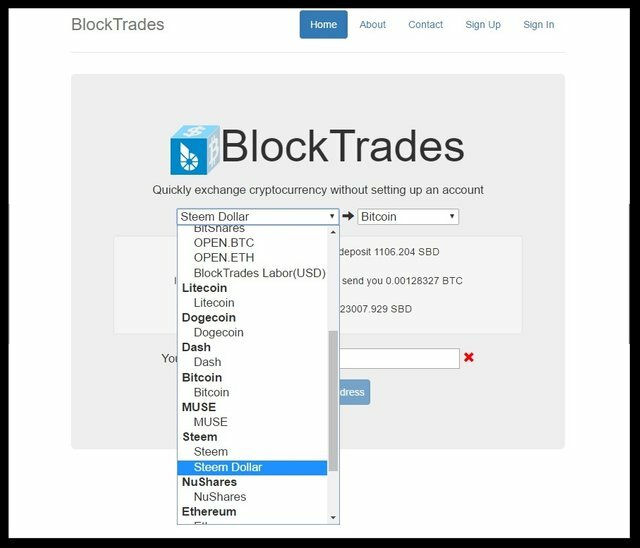 Heute möchte ich euch eine Kombination der blocktrades.us Plattform und dem Exchange cex.io zeigen, wo man seine BTC´s für Euro oder Dollar verkaufen kann. Falls ihr diese Anleitungen mögt, werde ich euch natürlich gerne noch mehr Beispiele in zukünftigen Artikeln zeigen. 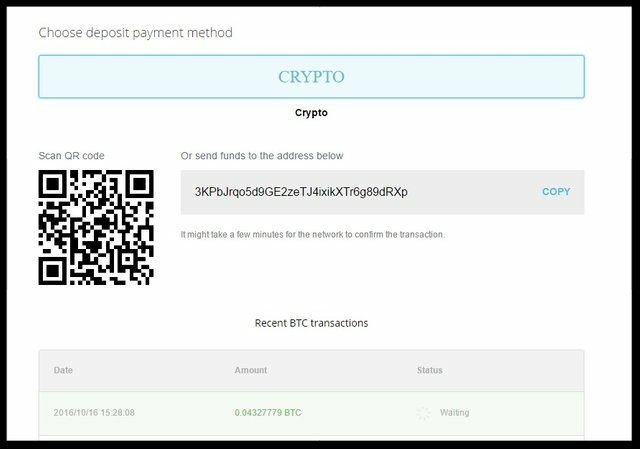 Don´t forget the memo code, it is important that the transaction can be assigned to you! [German] Nicht den Notiz-Code vergessen, denn er ist wichtig, damit die Transaktion dir zugeordnet werden kann! If you have any questions, feel free to ask them in the comments! [German] Falls du irgendwelche Fragen hast, stelle sie gerne in den Kommentaren! Best regards and hear you in my next article! [German] Beste Grüße und wir hören uns in meinem nächsten Artikel! Thanks. This is a great article. Do continue to create posts like this!! Thank you for the great article, very useful! As usual, detailed and clear. Thank you. Thank you for the great feedback @michaelstobiersk! 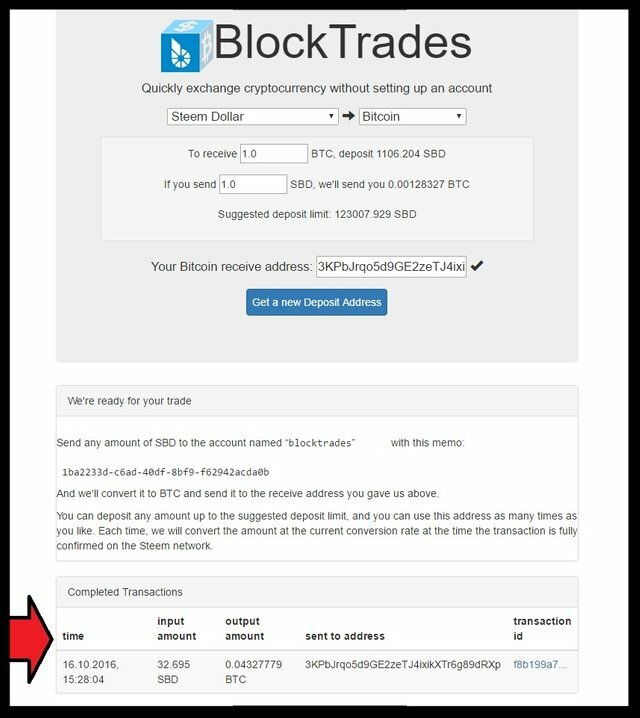 Nice tutorial - but it's worth noting that recently the blocktrades SBD to BTC conversion rate has been horrendously bad. Your screenshot shows a rate of at least 780 SBD to 1 BTC; you'll get far better rates by selling your SBD directly on bittrex. Yes it´s up to you where you exchange your SBD, it is just an example. Thanks for your feeedback @biophil! Thank you for the compliment @ana-maria! Yes, good write up, thanks for sharing this. Thanks, I'll save this post so hopefully I'll know what to do if I get any! 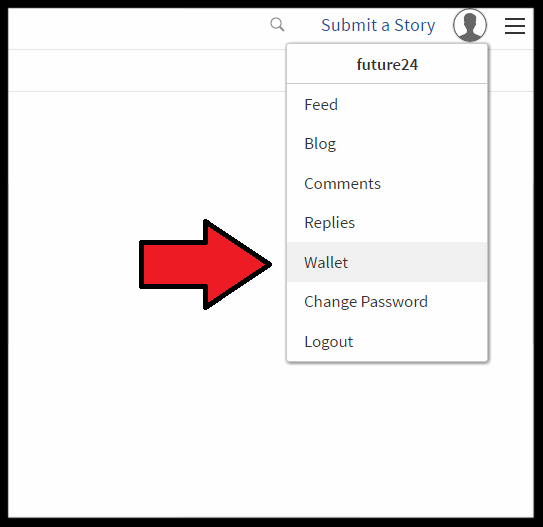 @future24 Is there an updated version of this post? 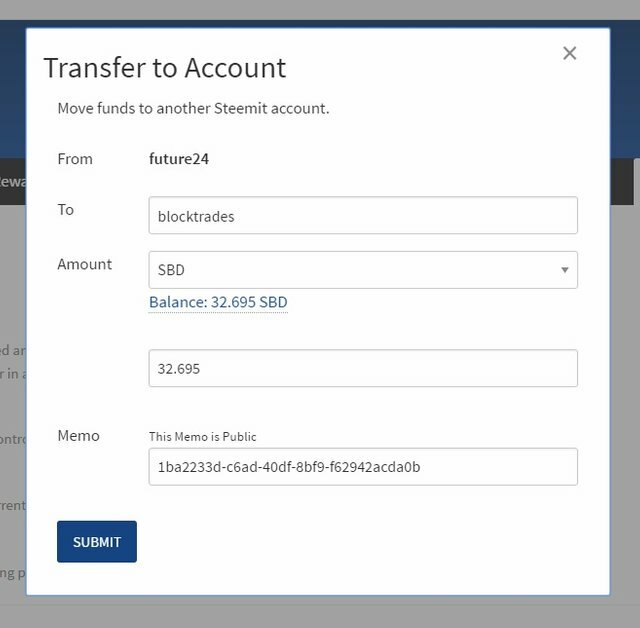 Especially, since there a many sites and exchanges that trade SDB to BTC and other forms of crypto. super helpful when I didn't know what to do after polo wallet stopped working for me, thank you! This is a really helpful article! Thank you for the feedback @nuclearsalad!